Gutter Guards are a great way to keep leaves and debris away and also helps to stop rodents and pests from entering the house. Along with this, gutter guards provide protection to the buildings and the people living in it. Gutter guard protection ensures that you and your loved ones feel safe and cozy in your home. Gutter guards add value to the property as it helps to maintain the health of the family. Gutter guards Melbourne provide protection to the infrastructure of the house and keep it in premium condition. CPR Gutter guards are made from the highest quality aluminum that is resistant to water damage and also to UV damage. 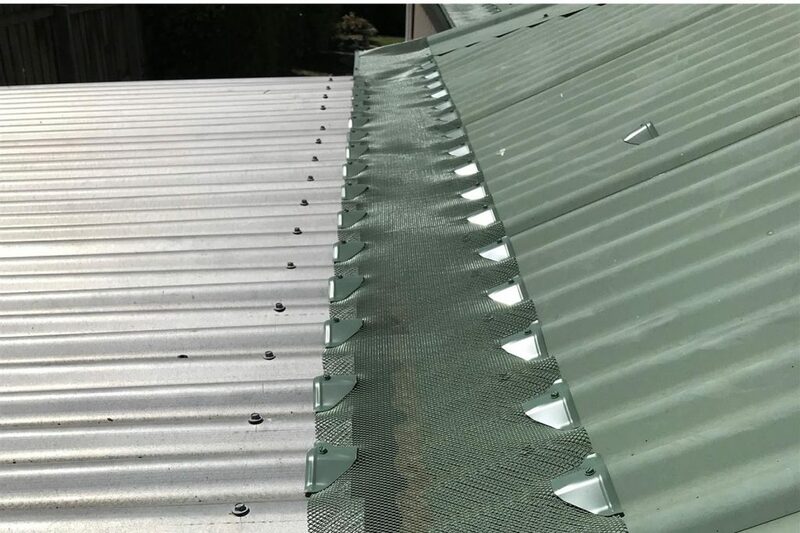 CPR Gutter guards Melbourne offer great barrier to the accumulation of leaves and debris which allows good flow of rainwater. Due to the proper flow of rainwater, there is no water entering the roof which can cause damage to the timber structure. Gutter guards act as a preventive layer which does not create cracks on the walls and ceilings. 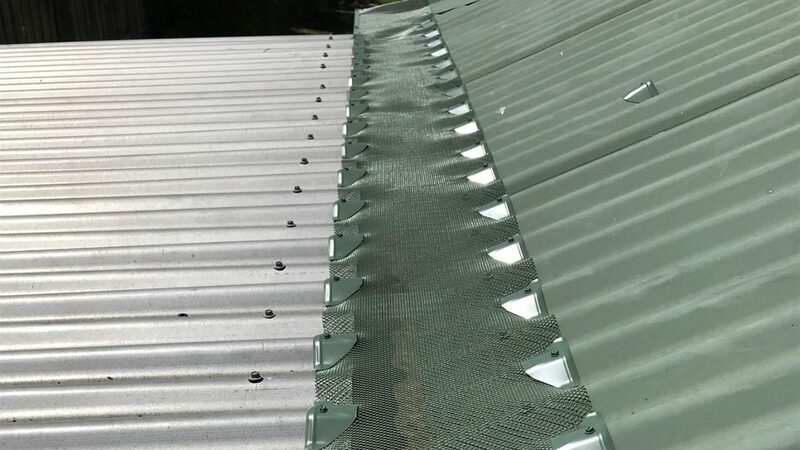 The creeping of rainwater into the house attracts pests, thus the installation of gutter guard keeps everyone safe and increases property value due to the addition of safety to the property. When the house that you live in is not damaged by water then you are bound to feel safer. The water damage can chip off ceiling and wall pieces which can be a health and safety hazard as they can fall on the occupant’s head. The presence of moisture in the house leads to mould growth which increase the probability of allergies worsens asthma and other health conditions. Gutter guards also block the passageway for rodents and birds to enter the attic. You and your loved ones won’t have the exposure to spreadable bacteria, parasites and viruses. When it comes to safety, gutter guards are highly beneficial to the house. Gutter Guard Protection helps to give you a peace of mind and live a stress free life. CPR Gutter Guards are made from the highest quality aluminum and would be a great addition to keep you and your home safe. CPR Gutter protection can provide assistance in gutter guard installation. Feel free to contact CPR Gutter Protection, Victoria’s #1 Gutter Guard specialist at 1300 220 869.